How can moms fight feelings of failure in a Pinterest perfect era? In today’s social media-obsessed culture, the old adage “comparison is the thief of joy" has never been truer — especially, it seems, for moms. Ruth Schwenk, who's an author, founder of The Better Mom blog, and mother of four children, told The Christian Post that it all begins with a proper understanding of identity. But social media, Schwenk said, presents only a “highlight reel” — and most mothers aren’t going to post photos of their child’s tantrum or the messy realities of parenting. 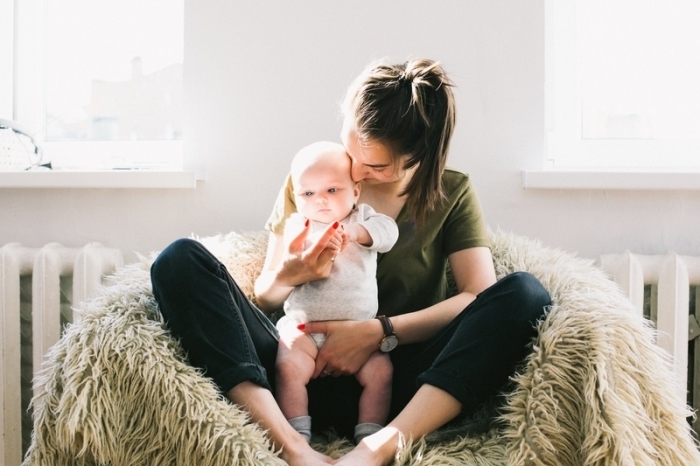 Mothers are often presented with two extremes when it comes to parenting, she said: Either strive for perfectionism or glorify the self-deprecating mess of “mom-ing.” But God calls mothers to far more than that. Understanding that God is sovereign over the life of every child also “relieves pressure” for mothers who struggle with feelings of inadequacy, she added. Trudy Cathy White, author and daughter of Chick-fil-A founder S. Truett Cathy, explained that ironically, in seeking perfection, mothers are less likely to actually parent effectively. White, a mother and grandmother herself, encourages mothers focused on perfectionism to seriously consider the message they’re sending to their children. White emphasized that the ultimate role of a mother isn’t to throw blog-worthy birthday parties or create Instagram-able moments, but to raise children grounded in the truth found only in Scripture.